WELLINGTON, Ont. – Three players had two-goal games for Team USA as the U.S. Junior Select Team skated past Canada East, 8-2, here today in an exhibition matchup at the 2015 World Junior A Challenge. Canada East opened the scoring 1:27 into the game, but the U.S. responded with a pair of goals from Max Zimmer (Medina, Minn./Chicago Steel) and Grant Jozefek (Chester, N.J./Lincoln Stars) just 44 seconds apart to give the U.S. a lead it would not relinquish. Team USA’s lead extended to 4-1 when Zimmer and Jozefek each netted their second markers of the night in the second period. 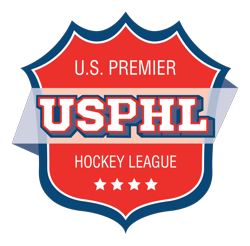 A pair of third-period goals, including one on the power play, by Liam Pecararo (Canton, Mass./Waterloo Black Hawks) at 4:20 and 15:54 bookended a tally from John Marino (North Easton, Mass./Tri-City Storm) to make it 7-1 in favor of Team USA. With 1:51 remaining, Jake Wahlin (White Bear, Minn./Tri-City Storm) converted for the U.S. with a shorthanded marker from Carson Meyer (Powell, Ohio/Tri-City Storm). Lucas Batt scored for Canada East with less than a minute to play to account for the 8-2 final. U.S. goaltender Kris Oldham (Anchorage, Alaska/Omaha Lancers) turned away 10 of 11 shots in the first half of the game before Ryan Bednard (Macomb, Mich./Youngstown Phantoms) took the net and stopped 15 of 16 shots. Team USA will open tournament play Monday, Dec. 14 when it takes on Czech Republic at 7 p.m. ET at the Cobourg Community Centre in Cobourg, Ontario. Notes: Click here for complete game statistics … For more information on the U.S. 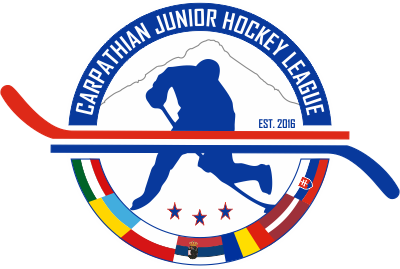 Junior Select Team, click here … The 2015 field includes Canada East, Canada West, Czech Republic, Switzerland, Russia and the United States … The World Junior A Challenge is in its tenth year, and the United States is competing for the ninth time. The U.S. has won six of the last seven tournaments (2008-2010, 2012-14).